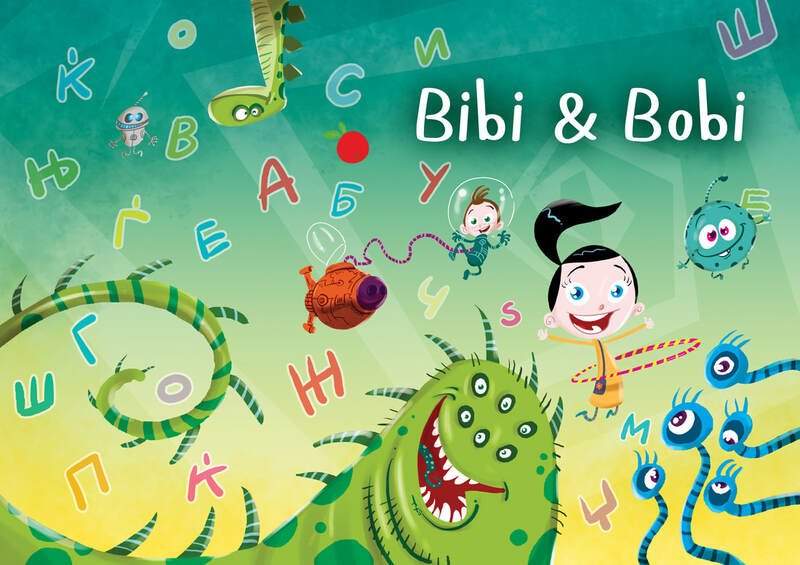 We are extremely excited to announce that we will be partnering with Fakulteti.mk and their very inspiring animation project “Bibi & Bobi”. ​Bibi & Bobi is the fastest growing child brand in Macedonia. With over 1.5M views on the youtube channel in less than 5 months, Bibi & Bobi is on the way to be the hottest new IP of 2019! We’re searching for investors & partners to bring the project to the international market.